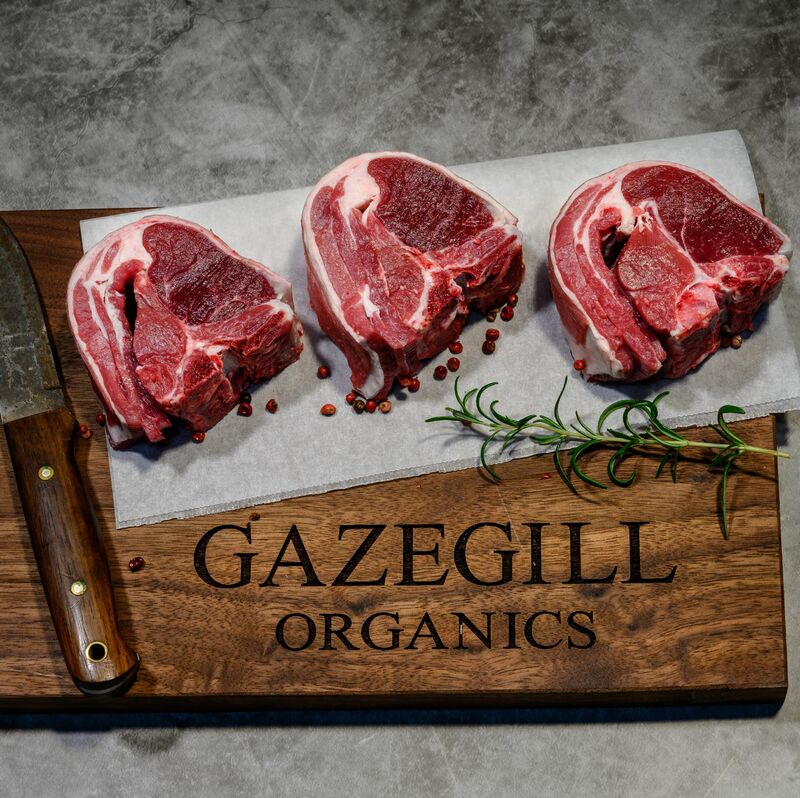 Four lamb chops from rare-breed organic lamb. 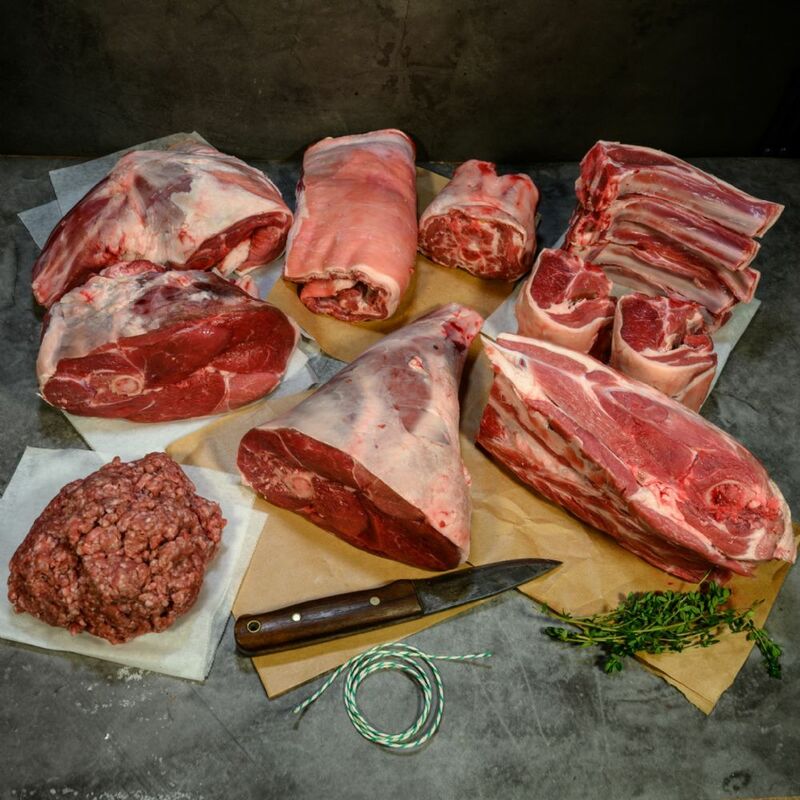 Home reared and finished in our species-rich meadows.Home reared and finished in our species-rich meadows. 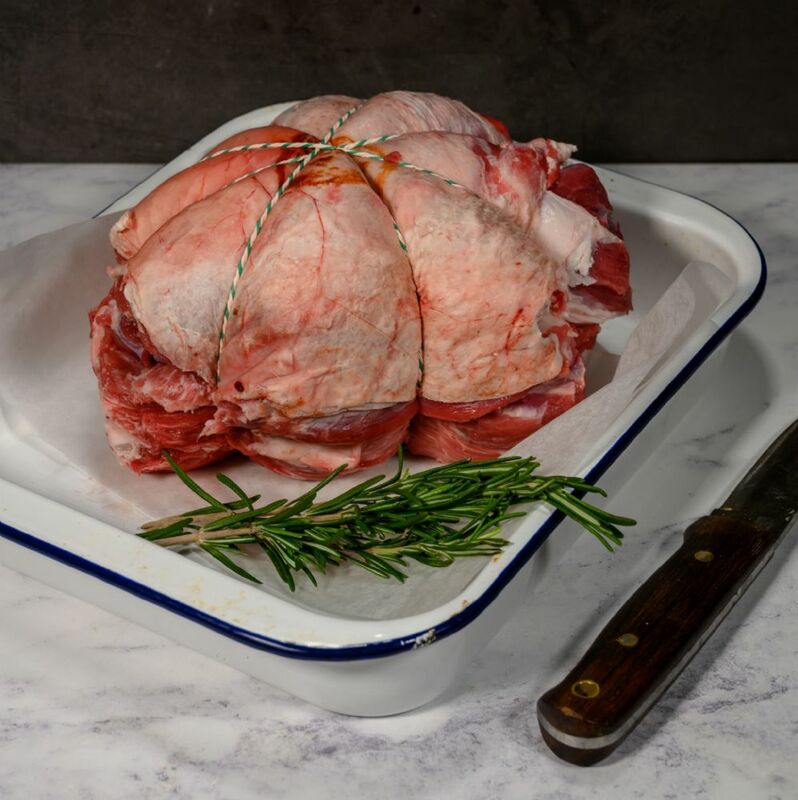 A great choice for a quick cook cut and grass reared for that great taste, naturally high in omega 3 fatty acids. Omega-3 fats are a key family of polyunsaturated fats. 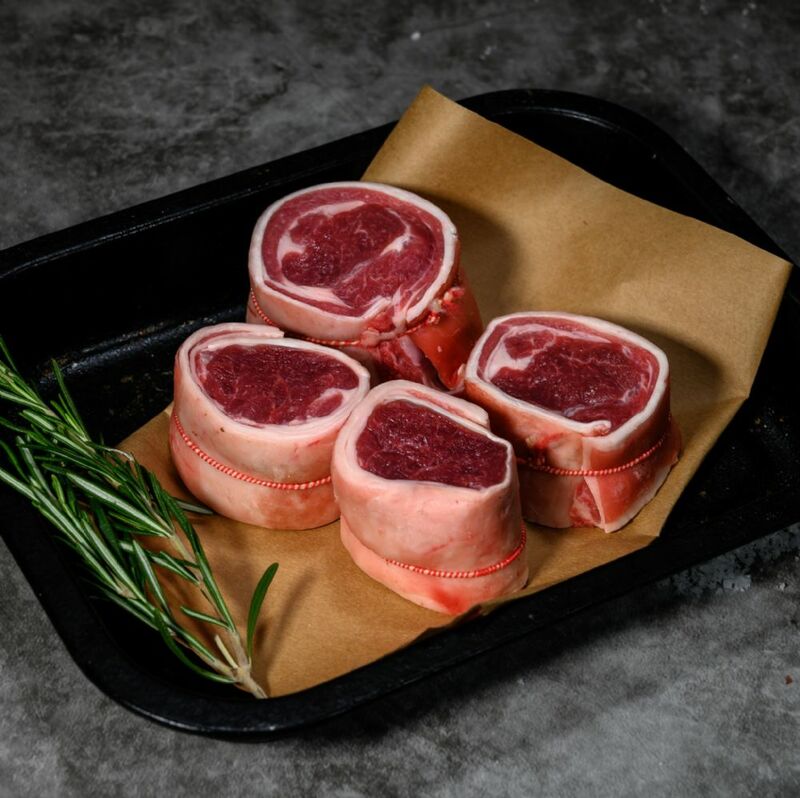 Our lambs are grown on for longer and are finished on a species rich diet in our biological heritage meadows, allowing the intake of many different herbs, plants and grasses resulting in an exceptional flavour.